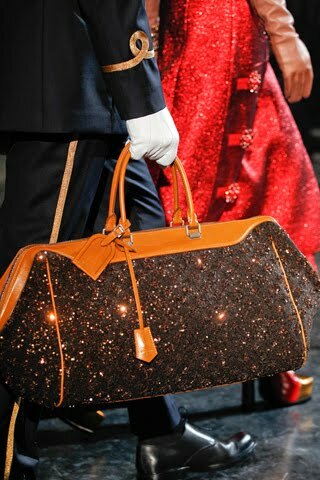 To cap off Paris Fashion Week Fall/Winter 2012/2013, Marc Jacobs showed his vision for Louis Vuitton. 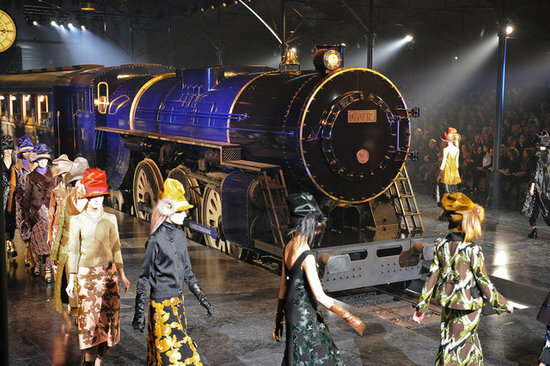 The collection read like a love letter to the house's travel-luggage origins--down to the real live steam engine that barreled down the runway at the start of the show. 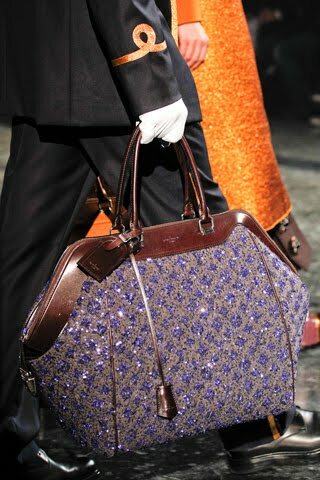 There were porters to carry the models' bags, like First Class-traveling DIVAS getting off the Paris-Venice express. 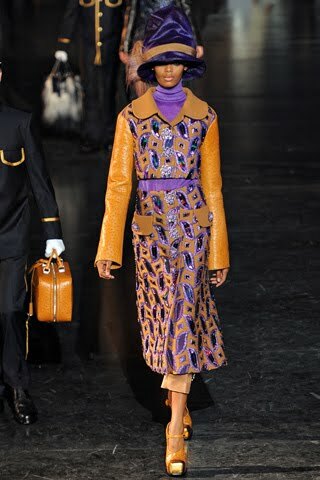 The collection was very "retro" but still "Marc Jacobs Modern"--showing references to the early 1900's, 20's, 30's--very turn-of-the-century: ankle-length skirts, high hats, elongated jackets...some of the clothes were even stitched in a checkerboard pattern reminiscent of the iconic Damier that covers Vuitton trunks. 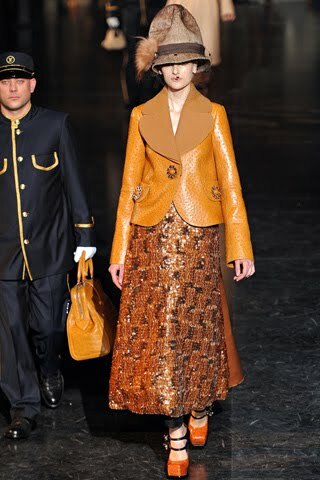 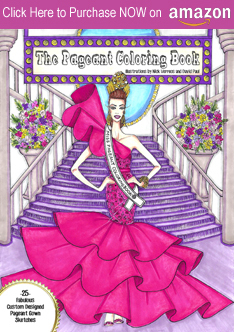 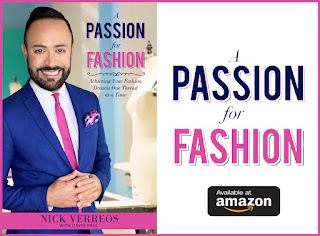 The clothes were luxuriously detailed: giant jeweled brooches served as the buttons for coats, and sparkling appliques adorned lurex-threaded brocades that had been made by hand. 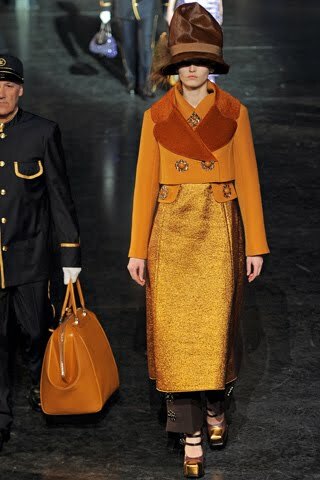 0 Response to "RUNWAY REPORT.....Paris RTW Fashion Week: Louis Vuitton by Marc Jacobs A/W 2012"